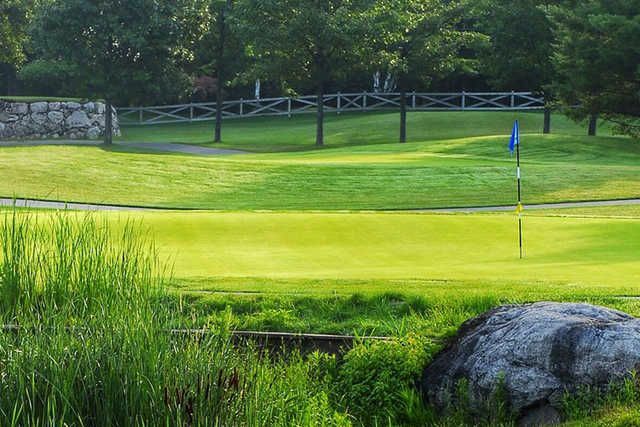 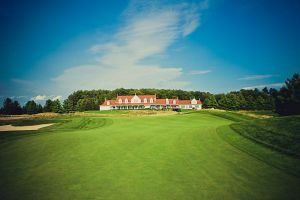 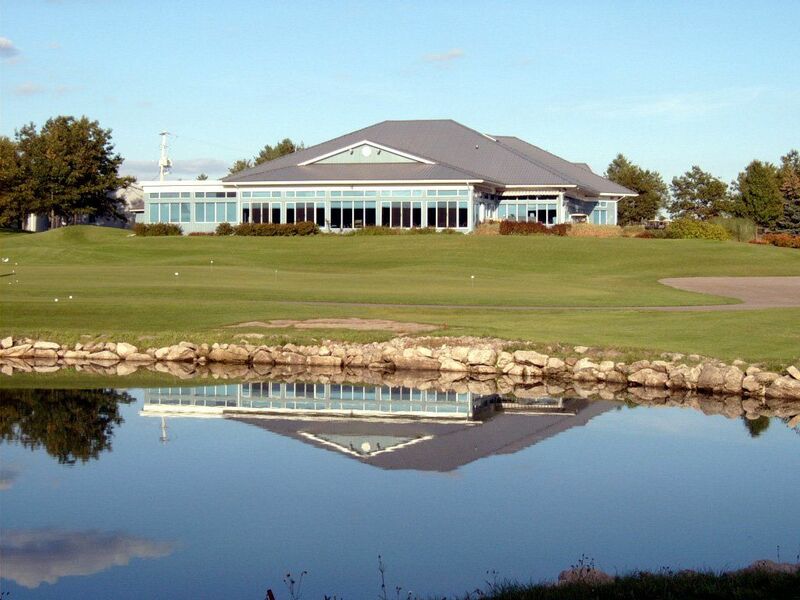 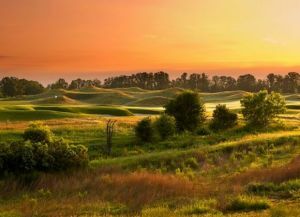 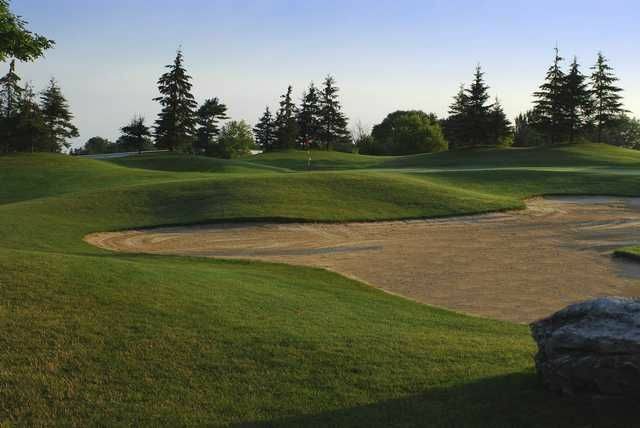 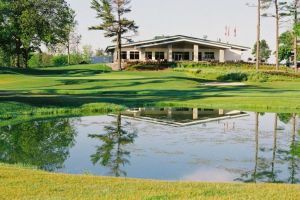 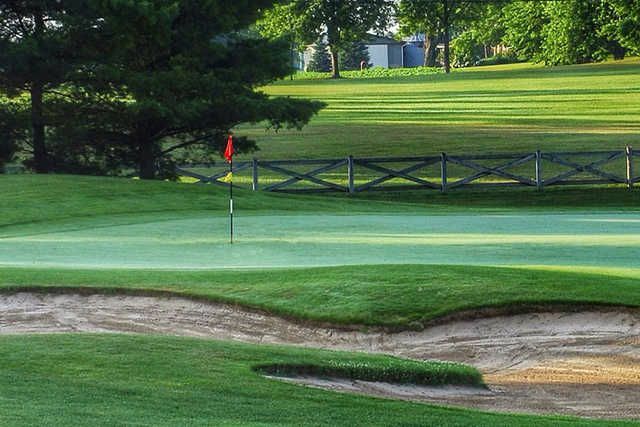 Carlisle Golf & Country Club discount tee times can be reserved to play varying combinations of the three nines that Carlisle offers. 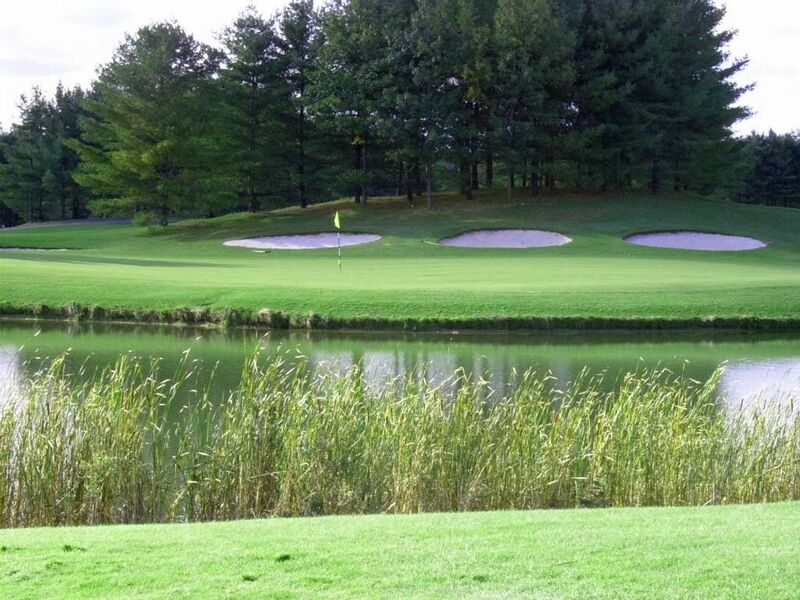 There’s the North Course, the South Course, and the East Course. 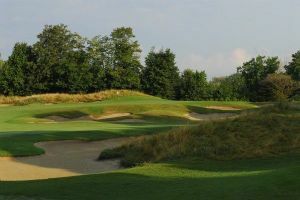 The North nine is 3,409 yards long from the back tees. 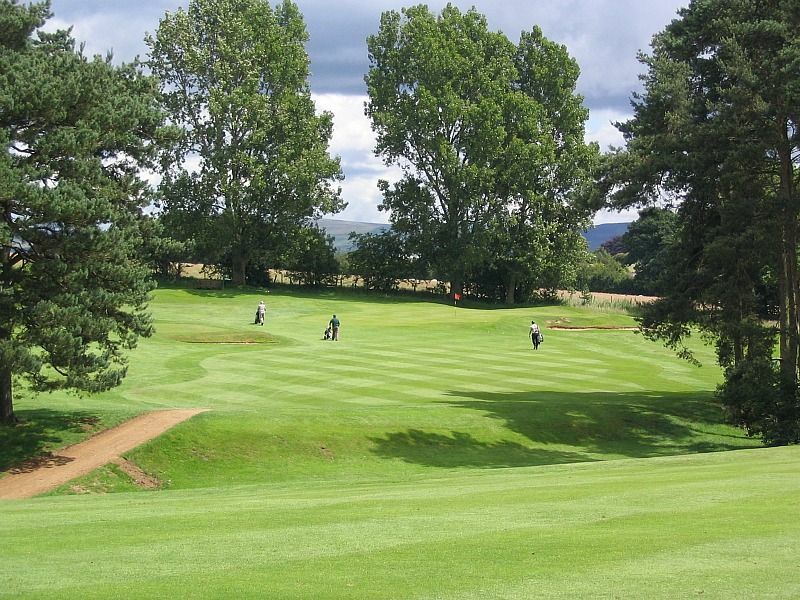 Carlisle Golf - The North Course is not yet in our pool of Golf Courses for orders.